msRoadRace has been selling new, used Porsche® parts for the past 30 years. We are in the process of inputting all of our inventory into our websie. Porsche Parts Purveyor, we are specialists for that ODD, Unusual, NLA or NOS Porsche Part, we are a stocking Porsche Parts Dealer from 4-Cam Crankshafts to NEW 993RS engines to RSR High Butterfly Fuel Systems. We have an extensive inventory of NEW, USED, NLA and NOS Porsche Parts, which range from Pre-A 356, early 911's to the latest 991 from Stuttgart, Germany. If you are looking for a part and just haven't been able to find it, call one of our parts technicians at: (323) 660-7674 and we can get your part right out to you. Our parts technicians can answer most of your questions and if we don't have the answers we can find the solution for you. We accept Visa, Mastercard, Discover, American Express, PayPal. We will try to make your shopping experience at msRoadRace as easy as possible. 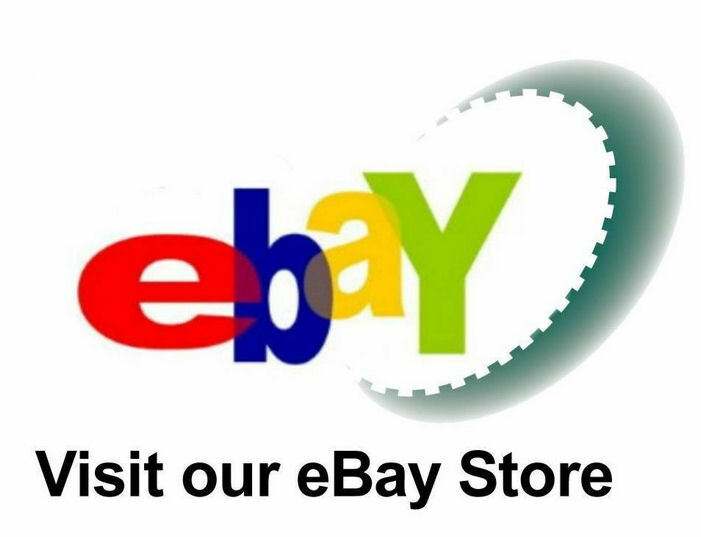 You can also visit our EBAY store for other items.